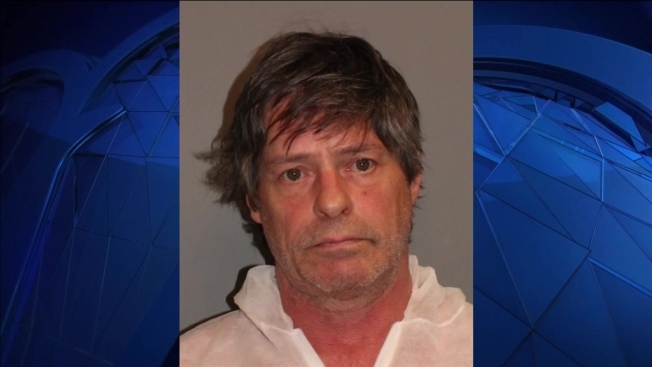 A 59-year-old Norwalk man has been charged with manslaughter. Police said they responded to Unit 17 at 505 Westport Ave. just before 1:30 a.m. Wednesday and found a woman dead in the home. Officers detained 59-year-old Paul Bjerke, who was inside the residence, and charged him with first-degree manslaughter. Police later identified the victim as Lisa Zemlock, a 49-year-old who lived in the unit on 505 Westport Ave. Bond for Bjerke has been set at $750,000. He is due in court today.